Intagolf offers 4 world class true golf e6 simulators featuring some of the worlds most famous golf courses Alongside our modern licensed café. With cutting edge technology your virtual golf experience at Intagolf is both accurate and realistic. 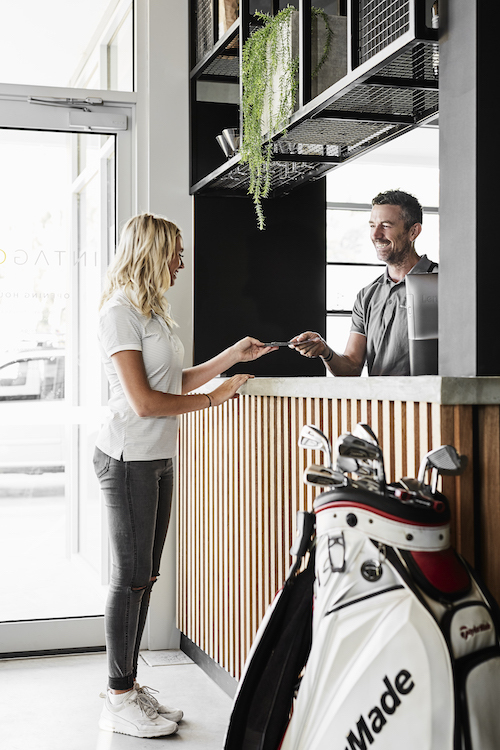 Our simulators allow you to play a round of golf in indoor comfort regardless of the weather outside and are perfect for anyone wanting to play a round in a reduced amount of time to traditional course play. See our FAQ page for average round times. Our simulators cater for all skill levels from beginners to pro’s and those who play purely for fun. For those who want to improve their golf we have coaching options available to help you achieve your goals. 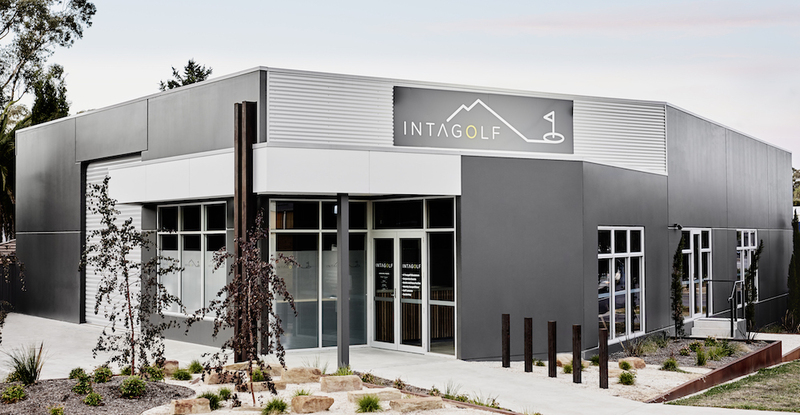 Intagolf is perfect for single play, group play, family fun events and corporate functions with both café and Catering options available. To keep up to date with Intagolf events and promotions, follow us on social media.